It’s a horrible position to be in: losing your job after reporting sexual harassment. In this situation, it’s easy to feel powerless—but you should know that the law is one your side. The Civil Rights Act of 1964 states that you have the right to work without being subjected to sexual harassment—and the right to report it if you are the victim. That means it’s against the law for your employer to retaliate against you for reporting sexual harassment, or any other illegal activity. Reprimanding you or giving you a lower performance evaluation than you deserve. Transferring you to a less-desirable position or demoting you. Threatening to report your immigration status, or file a police report against you. Putting you under increased scrutiny. Retaliating against a family member (for instance, by firing your spouse). Spreading false rumors against you. Deliberately making your job more difficult. As much as you can remember, write down the details of the harassment you experienced and the events that led to your firing. Write down how the firing happened, as well. Include details of where and when each event happened. A clear, chronological record of your firing and the events that led to it will help demonstrate a relationship between your actions and your firing. Your employer may attempt to defend its actions by claiming you were fired for poor performance, bad attendance, or other reasons that are unrelated to your reporting. Positive comments from coworkers, supervisors, or clients in emails and other documentation. You should also gather any documentation that demonstrates the harassment. The difficulty is that if you’ve already been fired, your employer may have prevented you from taking anything when you left the premises—including key documentation. If you haven’t been fired but worry that you might be, keep anything that may be relevant to your case at home, or in a safe place where other employees can’t get to it. Even if your situation looks cut and dried, the testimony of other employees who’ve experienced the same thing can only strengthen your case. Who in your company could corroborate your claims? Was anyone else fired under suspicious circumstances? Did anyone else experience sexual harassment, or witness you experiencing it? Write down a list of names of people who might corroborate your story. If you bring charges against your employer, their team of lawyers will immediately leap into action to defend them. You’ll need an experienced attorney fighting on your side as well—a professional who can evaluate your situation, gather evidence, build your case, and persuade in court. 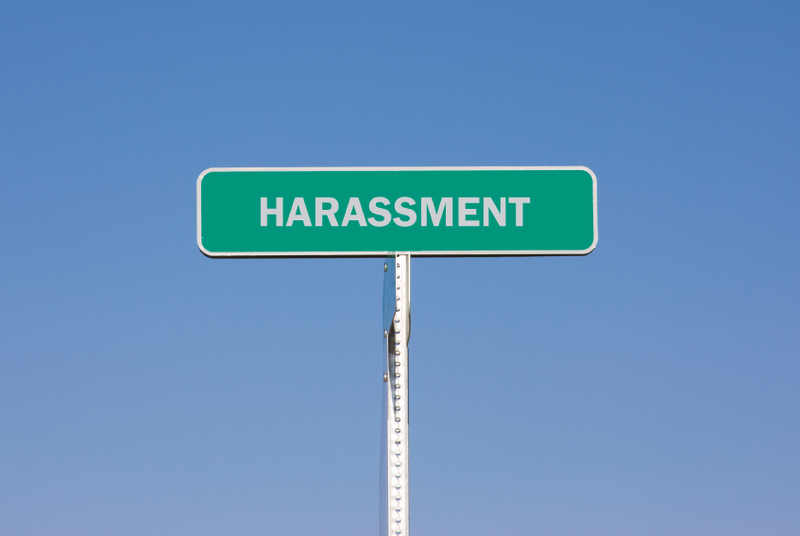 Have you experienced workplace harassment and been fired for filing a report? You can fight back—and you don’t have to do it alone. Email us at murphy@phillyemploymentlawyer.com or call us at 267-273-1054 for a free, completely confidential consultation.